“How you do anything is how you do everything…” wrote Derek Sivers a few years back. Before (re)discovering this quote, I’d been realizing recently how my photography has been falling back in line with the rest of my life. Put another way, how I photograph has realigned with how I live – simply. Your big day is finally here, and all the excitement must show in the wedding pictures as well, because let’s face it, it’s these memories that last a lifetime. The best photographers know how to capture those perfect magical moments. Here are a few wedding posing tips that will help you get some gorgeous wedding shots for your album. 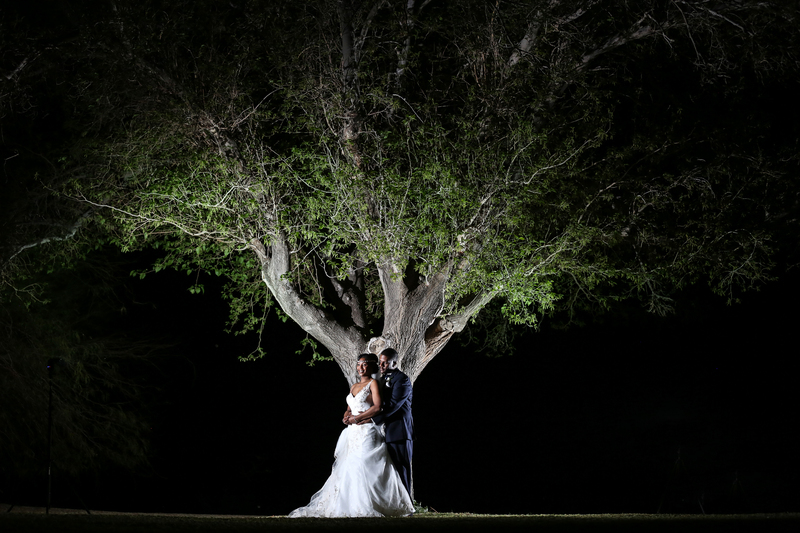 Every good photographer knows that knowing the best way to capture lights in wedding photography is the key to producing moments of magic on film that will last a lifetime. 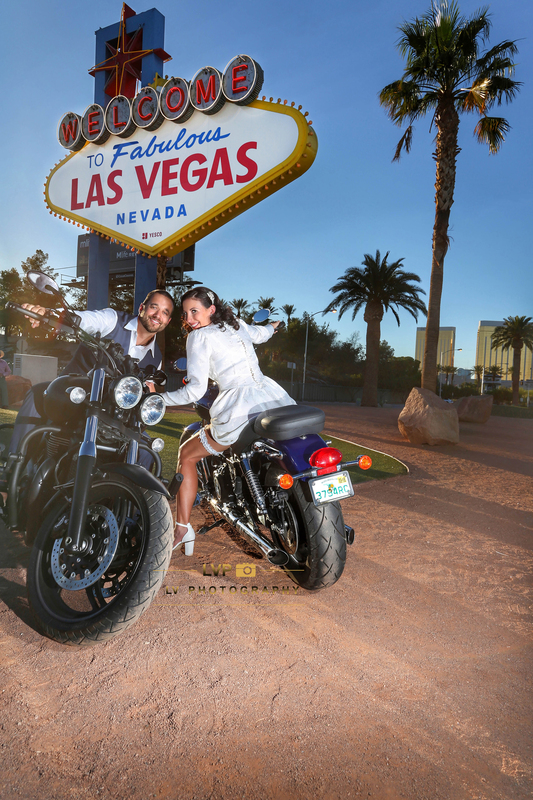 In Las Vegas, as a photographer you have to be versatile with your technique and equipment, since couples will want you to shoot the perfect snap irrespective of the setting. You must capture the light perfectly so that the pictures turn out to be gorgeous every single time. The big day that you’ve been dreaming about is finally here. But before you can enjoy it, there are a lot of other things you have to worry about first. Perhaps the most important of these is the selection of the venue. 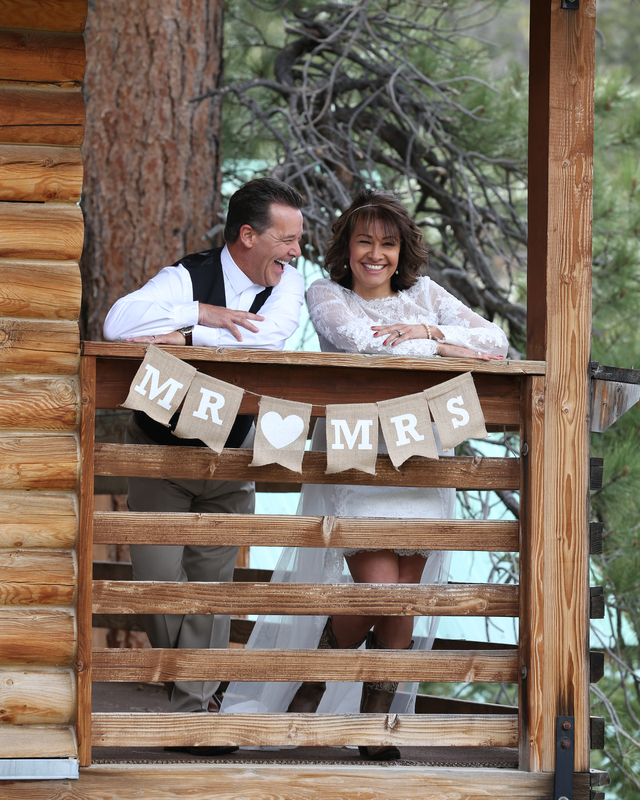 It is hard to find a budget-friendly wedding venue, especially in Las Vegas. With your whole life with your partner to look forward to, you will not want to empty your bank account. Your wedding is one of the biggest days of your life; why not make it more magical by having a destination wedding? 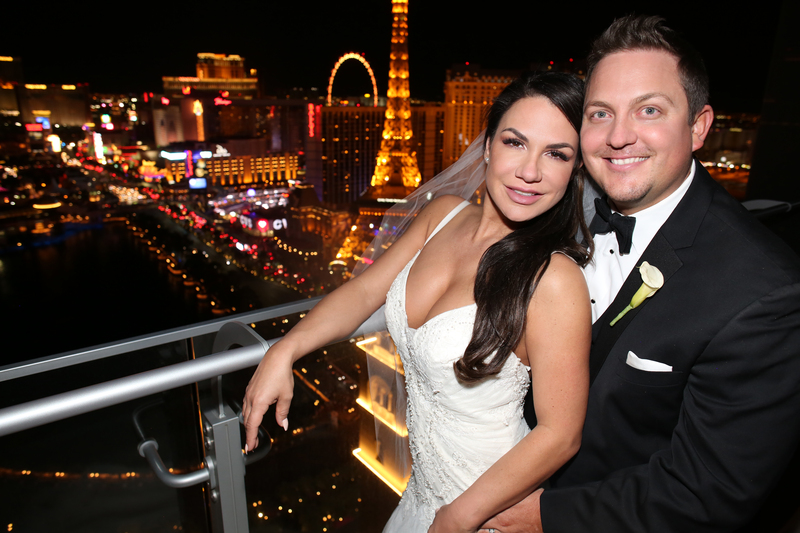 Sure, you can get married in the city where you live, or you can be adventurous and have a destination wedding in Las Vegas and make your wedding day truly more memorable. 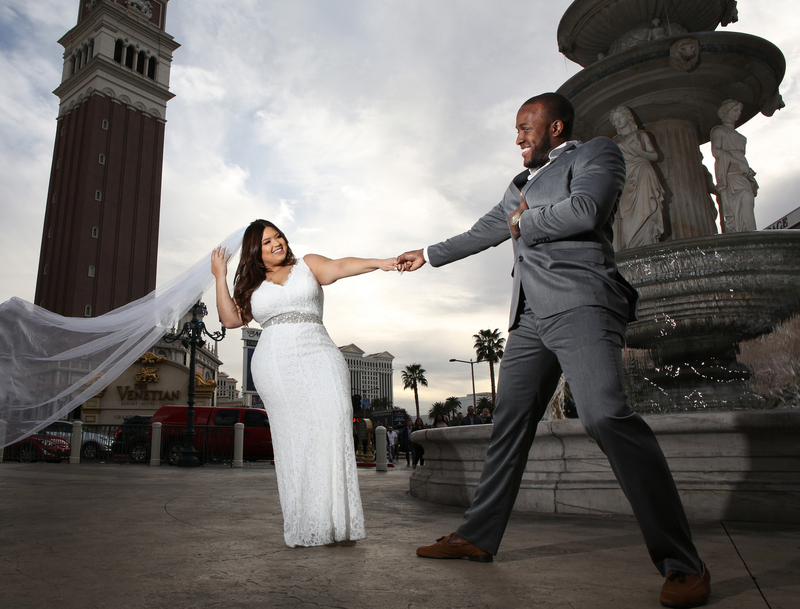 There are numerous reasons which make Las Vegas the ideal venue for a destination wedding. Here are a few which will make you agree with us too. Portrait photography is one of the primary genres, being fundamental to the art form itself. This is because it is a refined form of live-subject photography, in which the majority of the focus (both literal and figurative), is pulled in close towards the subject. 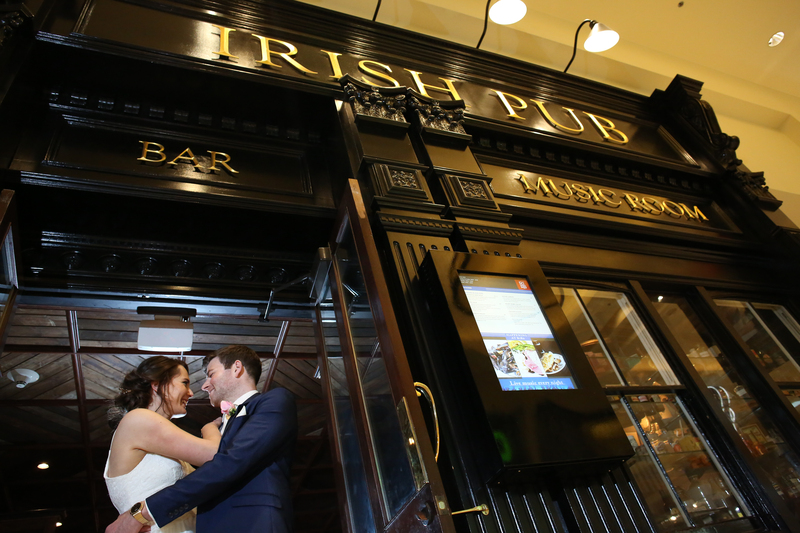 From menu tastings to dress shopping, there are a lot of things that make the wedding experience perfect. But perhaps the most important thing is picking the right the venue. If you and your future spouse are nature lovers, having an outdoor wedding venue is bound to add to the magic of the occasion. Las Vegas is known for its scenic views. So, here are some amazing wedding venues for nature lovers in Las Vegas. You want your wedding to be the most memorable day of your life. For that, you need a perfect destination; the kind that would make your special day even more magical. Las Vegas is filled with these magical destinations. Here are some of these locations that will make your wedding more spectacular. 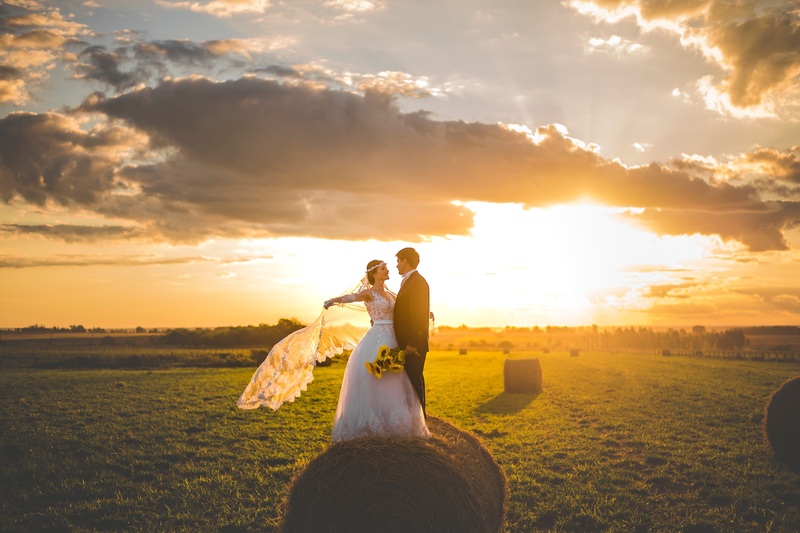 Choosing the best wedding photographer for your perfect day is one of the most important tasks when you are planning a wedding – those pictures last a lifetime. You don’t want to get stuck with someone who will ruin your happy day with terrible pictures. 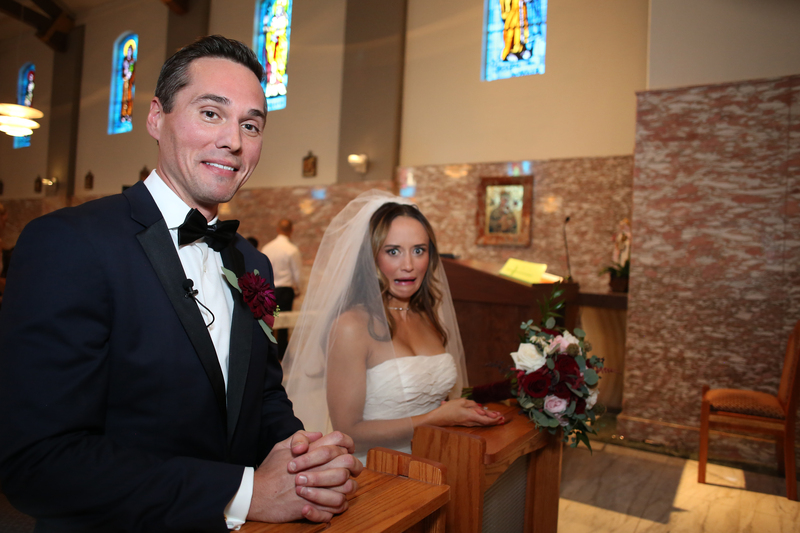 Here are a few tips you must keep in mind when you are hiring a wedding photographer. Whenever people hear that you are getting married in Las Vegas, they think about the cheesy ceremonies performed by a guy dressed up as Elvis. Now, that’s not the case. There are amazing wedding venues available in the beautiful city of Las Vegas that suits everyone’s needs. Las Vegas provides you with wedding venues that are not only gorgeous but also classy. Bridesmaids are an essential part of any wedding; for the bride at least. They help her out on so many issues and are there right by her side during the most important moment of her life. That being said, there are some expenses that will occur over the course of a wedding that bridesmaids are traditionally expected to cover. However, there are also things that they are not responsible to cover at all. All of that is explained in elaborate detail below. Your wedding is probably one of the most, if not the most, important events in your life. You will tie the knot with the person you’re going to spend the rest of your life with. You’ll share all your moments of sorrow, happiness, satisfaction and dissatisfaction with this person. It is for this reason that people want to capture the highlights of this event as clearly as they can. Thanks to technology this has become easier. Las Vegas is known and popular around the world for so many different reasons. There are multiple movies and TV shows that have depicted its famous hotels, the limousines, the casinos as well as the splendor of the city. There’s something for everyone in this city of gold. One of these things is weddings. I’d like to rave about the Love Lady Brewing Company! Every year thousands of couples decide to tie the knot and enter into the blissful circle of matrimony. All of these couples want o make this special day as memorable and as fond as possible. 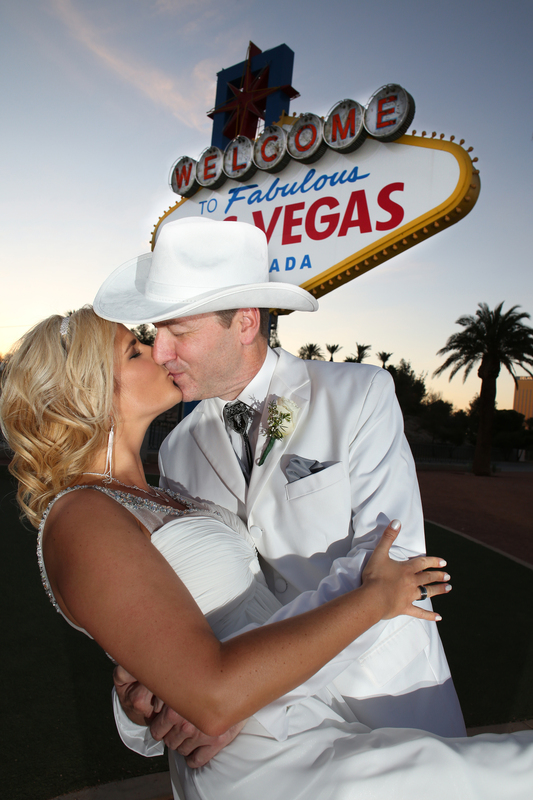 In the United States, the location that a lot of couples end up choosing for their wedding is Las Vegas. A wedding is a busy event to carry out. The bride, the grooms, the bridesmaids, the photographers, the caterers etc everyone’s hurrying on with their jobs. In all the commotion, there are chances that some slight detail might be overlooked which may cause significant problems going forward.